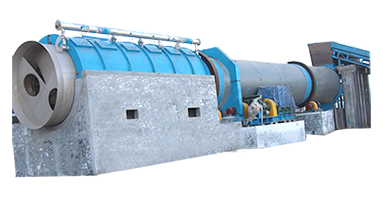 NLS series inflow pressure screen is advanced paper pulp screening equipment in the modern world, which has great ability of screening function and low pulse. 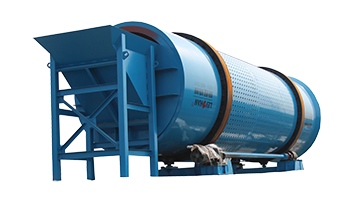 NLS Inflow Pressure Screen is widely used in the fine screening of wood pulp, straw pulp and waste paper pulp, especially suitable as the net filter before paper machine, which has long pulping residence time. 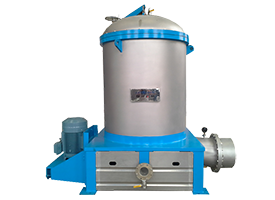 NLS series inflow pressure screen is a continuously screening equipment under the fully closed position with pressure. 1. 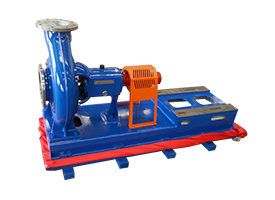 Small motor power, high production capacity, energy saving. 2. Inflow structure, low pulse, good effect of homogenate. 3. No gaskets companion flange pulp outlet, inwall is polished. Seamless connection of flow pipeline, no fiber hitching. 4. 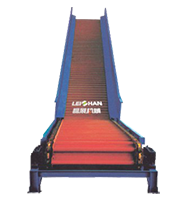 Advanced structure, sturdy and durable, convenient disassembly and assembly, simple operation, less malfunctions for continuous working, low maintenance cost. 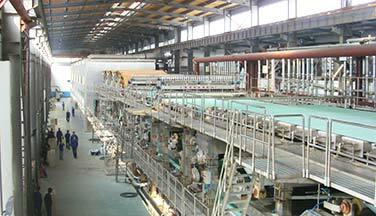 5.Long pulping residence time, sufficient fiber relief, low rate fine fiber loss. 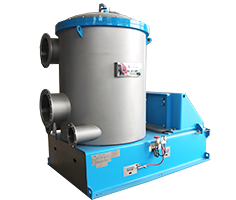 NLS series inflow pressure screen is a continuously screening equipment under the fully closed position with pressure. 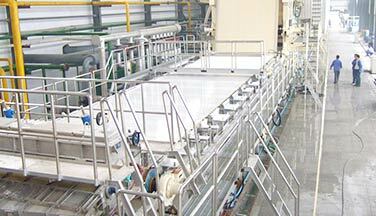 When works, the pulp enters into the outside of screen drum along the tangent direction through the pulp pipe. 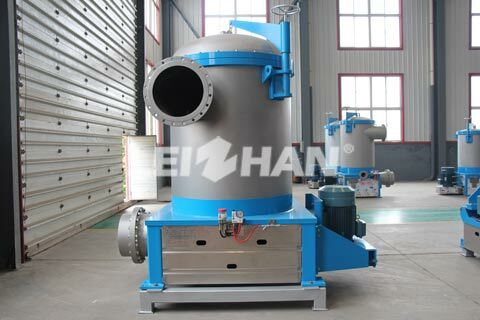 Qualified pulp enter into screen drum through the sieve seam (hole) with the help of pressure difference between inside and outside of screen drum. Then, paper pulp come out through the pulp pipe. 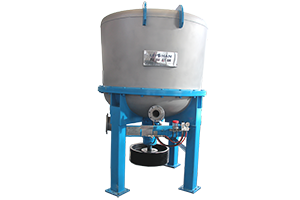 The pulp and impurities which can not through the sieve seam (hole) fall down to the bottom, and come out from the discharge pipe. 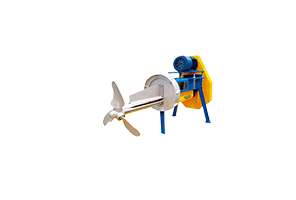 Rotating blade outside the screen drum can produce a moderate pressure, which improves the circulation flow of pulp, its tail will produce a negative pressure, which has an effect of backwash sieve seam (hole). 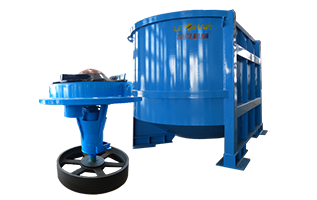 It can prevent the sieve seam (hole) congestion, and pulp can enter through the sieve screening (hole) constantly and smoothly from the surface, which ensures the continuous operation.